Your membership helps continue the tradition of Lafayette Choir. 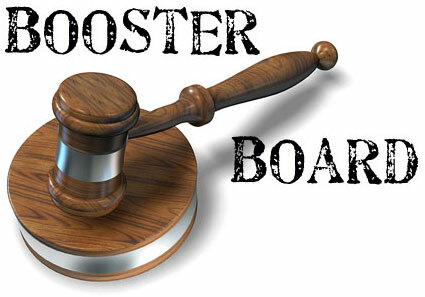 Lafayette Chorus Boosters, Inc. are charged with fund raising, sponsoring tours, and providing other support as needed to the Lafayette Choral Department. Lafayette Chorus Boosters, Inc. is a 501(c)3 non-profit organization and is tax-exempt under the internal revenue code. The choir boosters provide invaluable support to the Lafayette Choir. 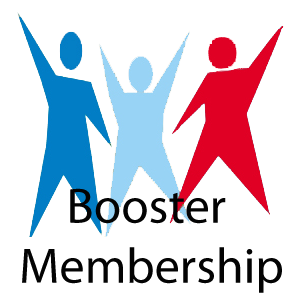 We would like all parents to be involved in the booster organization. Gifts of time, fundraising, and other support benefit every choral student at Lafayette. Consider being a part of our organization or volunteering to help.